Posted by Lacey Hagler on Friday, September 14th, 2018 at 12:08pm. It’s no secret that Waterfront Properties and Club Communities agents represent the most stunning listings in South Florida. If you’re searching for your dream home, you are welcome to attend any of our four open houses this weekend! 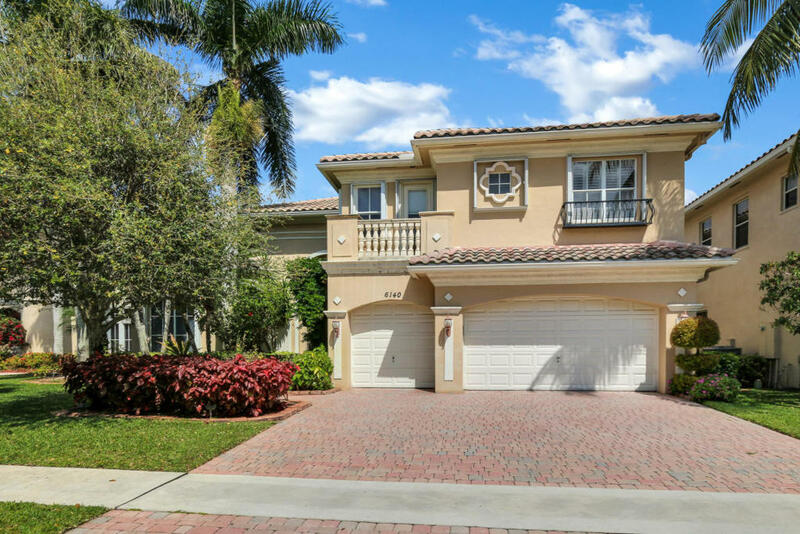 The select open houses feature homes in Jupiter, West Palm Beach, and Delray Beach. 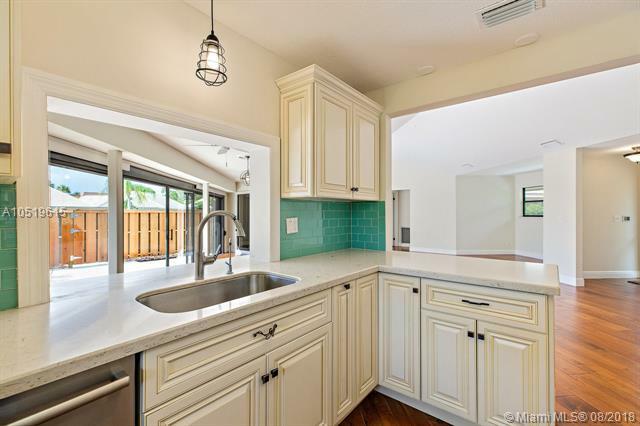 Rare one owner home in coveted Mizners Preserve! 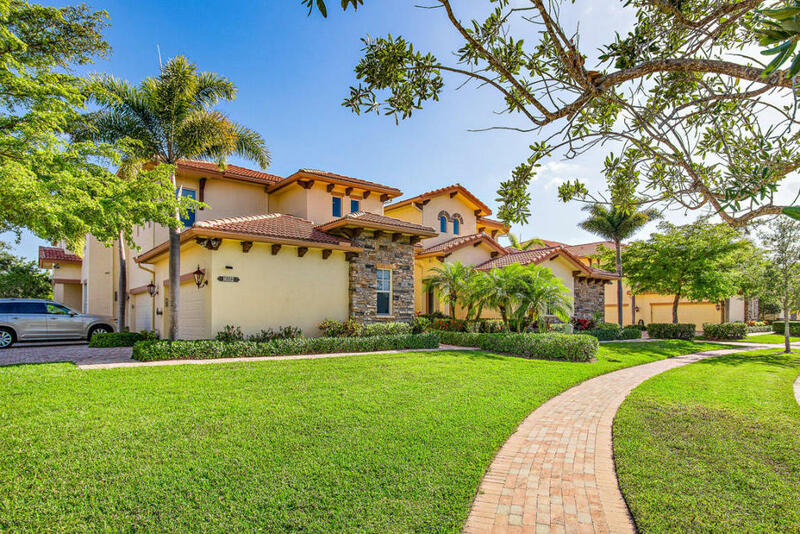 Over 4,400 sq ft of living space with, 6 bedrooms, 5.5 baths, incredible volume ceilings, downstairs master suite, open kitchen with granite counters, built in office, loft 3 car garage, screened in pool over looking the lake and outdoor kitchen. 50% OFF Membership. Owner offering to pay HALF of the equity TENNIS MEMBERSHIP at IBIS Golf and Country Club! This Orchid Reserve Condo was built in 2006, with 2830 sq.ft. All on one story and well appointed. Impact glass, high ceilings throughout, very spacious 3 en-suite bedrooms. The living room has a wet bar, double sliders to a balcony with water views. The Island kitchen has a breakfast nook, completed by an open formal dining, Den/Office, and a 2 car garage. Ibis did a $39,000,000 Club Renovation - with 3 Nicklaus golf courses, an impressive main Clubhouse, 4 restaurants, CORE Tennis & Fitness Complex, Luxurious Spa, 2 Pools, Card Room, Sports Bar, Play Zone, Pet Zone and more. Walk to the beach through the Heart Trail at Carlin Park. Just steps away from this villa is the heated 50’x25’ pool on the lake with an open-air clubhouse. There are tennis courts, handball courts and bocce. Just renovated: Bathrooms, popcorn removed from the vaulted and other ceilings, freshly painted, new fixtures and a new patio fence. Hand-scraped floors are throughout the open floor-plan except for brand new carpet in the 2nd and 3rd bedrooms and new tile in the bathrooms. Roof has been retrofitted for additional insurance discounts. The guard gate is manned daily from 5 p.m. to 1 a.m. Close to Jupiter’s Riverwalk, Harbourside and Inlet, it is a great location convenient to shopping and many restaurants. PBI Airport is less than 30 minutes away. Lovingly cared for by the original owner, this is a great starter home opportunity for a young family wanting their kids in a sought-after school district. In addition to 3 split bedrooms, there is a bonus room that would be conducive to an office, a play room or an extended kitchen. There’s also a roomy screened lanai and room for a pool. 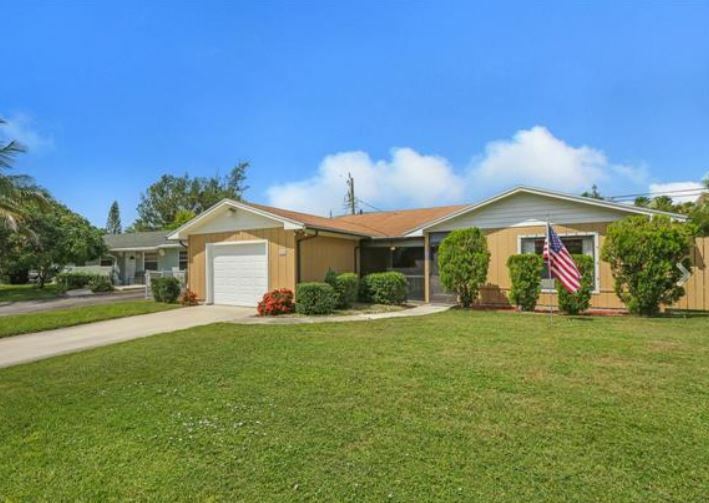 The central Jupiter location is very close to all conveniences.